Sri Shridevi Charitable Trust (R) was born in the year 1992 with a mission to impart the best quality education to students from all sections of the society. Ever since its inception, the Trust has been engaged in starting and managing educational institutions in various domains, considering the needs of the society. 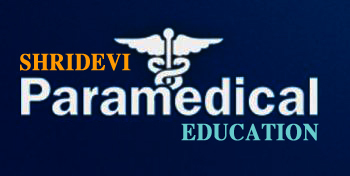 Presently, the Trust through its education wing, Shridevi Education is managing a hospital, diagnostic lab, College for Nursing, College for Physiotherapy, College for Medical Lab & Technology, Teacher Education, College of Engineering & Technology, Polytechnic, ITI, Management School, Degree College, PU college, Post Graduate Centre, Research Centre, Distance Education Studies, Basic education from pre-school to High school etc. Be the preferred destination for students seeking excellence in education, research and health-care. Establish and run world class institutions providing diverse programs of relevance and value to the society, supported by the best infrastructure and faculty.